A positive review and outlook on games. A haven for what we love about these new worlds. A new hero entered the fray of the Injustice universe and let me tell you, he is amazing. Atom, a superhero that can change the size of his body to any size he chooses, jumps onto the battlefield. So needless to say, I played a bit with him. Atom can unleash a devastating amount of combos that all work well together. 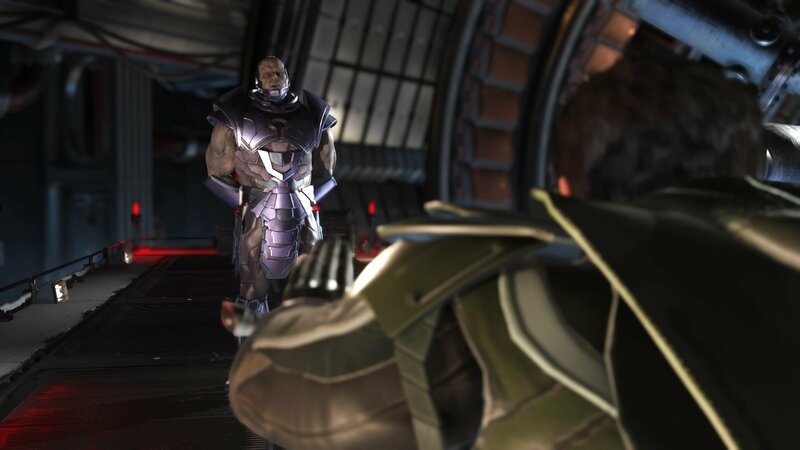 But as a whole Injustice 2 is a game I cannot stop myself from coming back to. It’s great to have as a drinking game with friends or just to mess around with and beat some baddies up. The facial animation is one of the best of its time, as every emotion and subtle smirks or grimaced are easily perceived. The interaction at the beginning always leaves a smile on my face as the two opponents banter back and forth before trying to decimate the other. The thought and process of getting characters to be able to combo moves that suit their nature must come at a long process and something NetherRealm has surely just about mastered in their years working with fighting games. Previous Previous post: A Game that I’ve played for more than 115 Days.